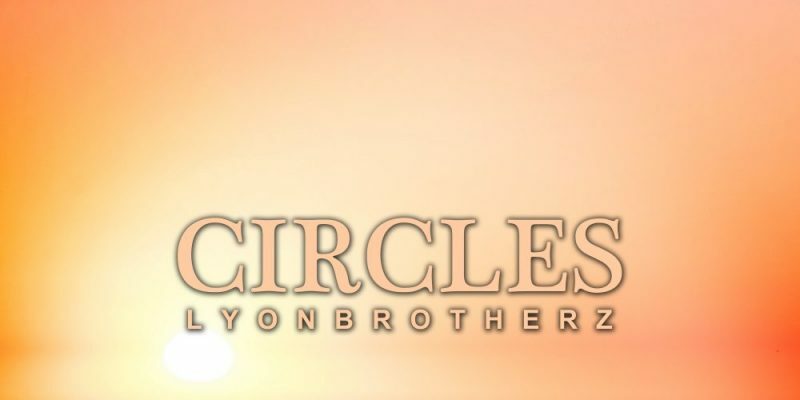 Lyonbrotherz have gone all out with this latest single release, and it’s a beauty that arrives just in time for the hotter seasons. Circles is an EDM track that brings a stunning amount of delicacy, detail, and soul into the mix. There’s something quite vintage about the sound in a way, the instrumentation has the thickness and bounce of dance-pop hits from a decade or two ago, though there’s undoubtedly a fresh level of energy to the whole thing. Production wise the duo work hard to get creative with their music – it’s not simply about the drop or the sample, it’s about building something that hits hard and allows you to escape entirely into the moment. The first time you listen, the vibrancy and the overall energizing feel of the music is the first thing to grab you. Second time around though, pay attention to that detail, that complexity – Lyonbrotherz build their tracks by layering only the most relevant of elements on top of one-another. Everything from that opening chop of the voice, to the leading steel-drum style synth riff, to the light yet quick nature of the beat – it all works in unison to create this ambiance around you. Later on you get the full melody, delivered by a smooth and mighty vocal performance, the seductive and incredibly impressive sax performance – a key factor in making this shine so brightly – and of course, finally, the immense drop; that moment at which the anticipation is met and everything smashes on to the stage to lift you even higher. Having had me break it down to the bare essentials, you really need to go in and appreciate how well structured the single is. That saxophone is addictive, the beat has a nostalgic touch of something gorgeously retro about it, and the melody feels like an additional touch of humanity to bring even more hopeful emotion into the mix. Circles is a totally uplifting, inspiring piece of music that will easily make the cut for repeated plays across the airwaves over the coming months. Listen loud. Download the track here. Find & follow Lyonbrotherz on Facebook, Twitter & Instagram. Visit their Website for more information.